Summer is officially here! Among the barbecues and other backyard fun to be had this summer, this also means that there are season-specific tips in order to upkeep your flourishing yard and garden. Don’t have a green thumb? Fear not! 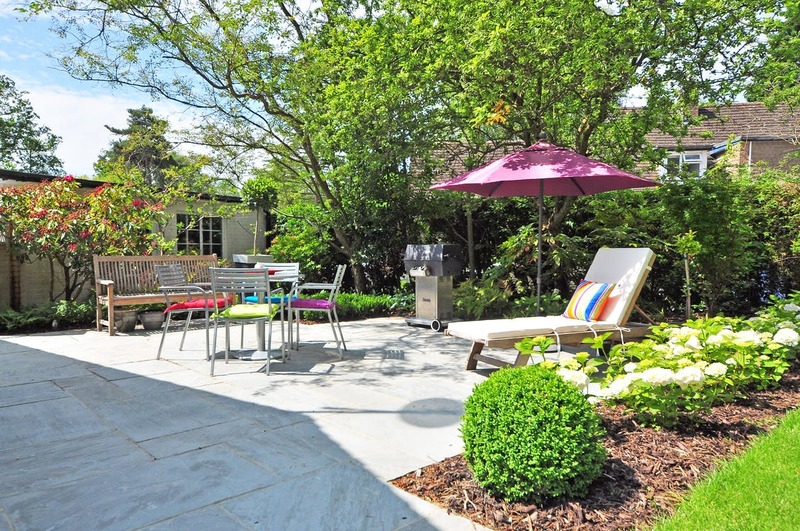 Here are three tips to keep your yard and garden thriving all summer long. Knowing what to plant is one of the core tips in order to ensure you have a successful yard and garden this season. Now that summer is here, this means it’s not the time to be planting lettuces and peas, as they don’t flourish well in the hotter months. Instead, you’ll have much more success in your home garden when you plant pepper varieties, cucumbers, sweet potatoes, okra and eggplant, just to name a few. As far as your non-vegetable gardens go, drought-tolerant plants are your friend this season. These include coneflowers, lantana, salvia and lavender, among many others. The leaves will often turn yellow and the roots will rot from overwatering. If your plant is noticeably wilting, even if they are more mature, this mean they’re needing water, too. As a rule of thumb, newly planted plants should be watered more often. If it rained the day prior, you can typically skip watering your plants the following day. Just because you’ve planted the right plants and know when and when not to water them, you’re not done just yet. Keep your yard and garden thriving by monitoring them on a regular basis. If the soil has become too dry or overwatered without you knowing (say, if you’re on vacation), your plant might have rotted. In addition, make sure to prune back any dead stems or leaves as this can affect the plant’s health. This goes without saying that if you plan to be away for an extended period of time, ask a friend or neighbor if they can water your plants while you’re gone.